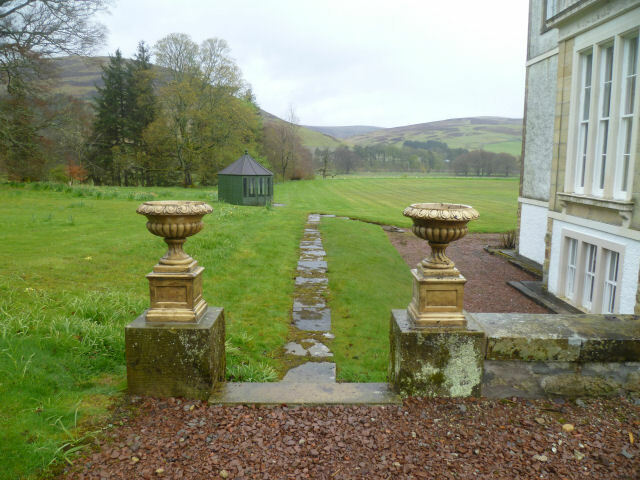 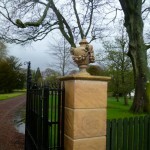 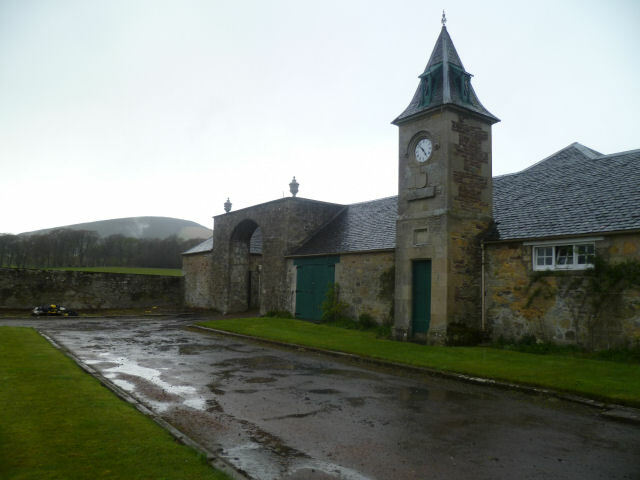 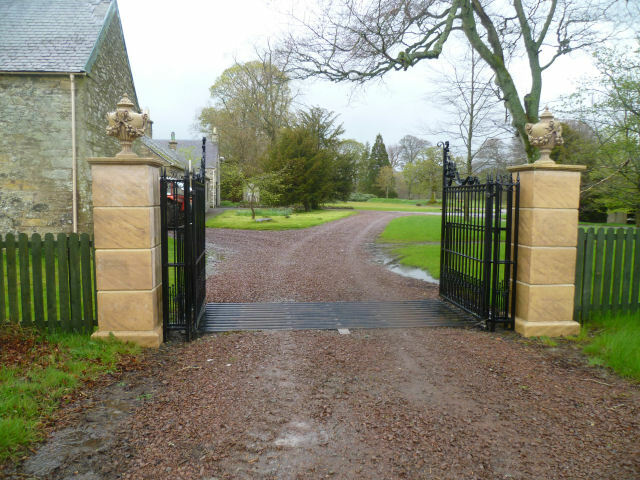 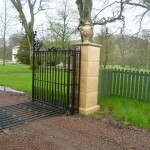 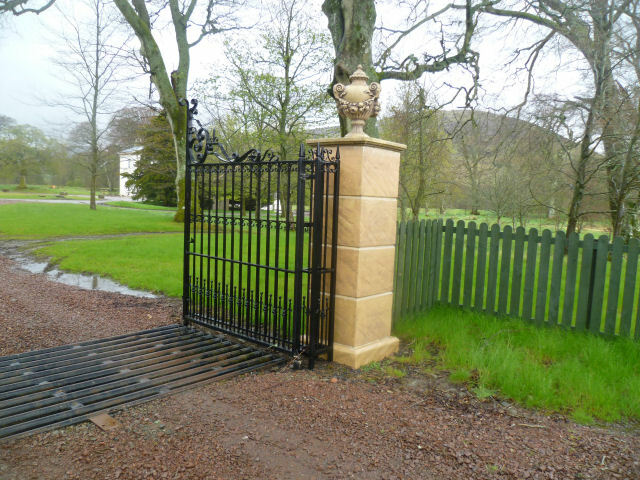 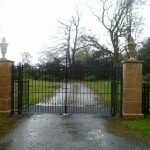 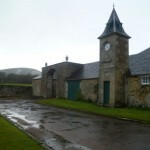 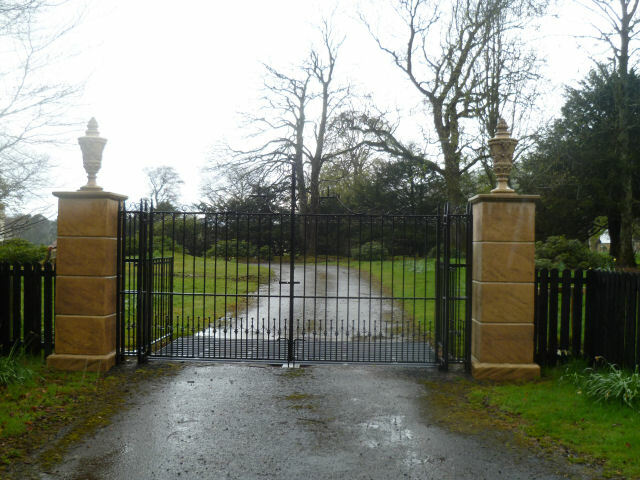 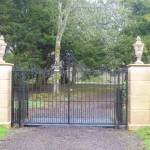 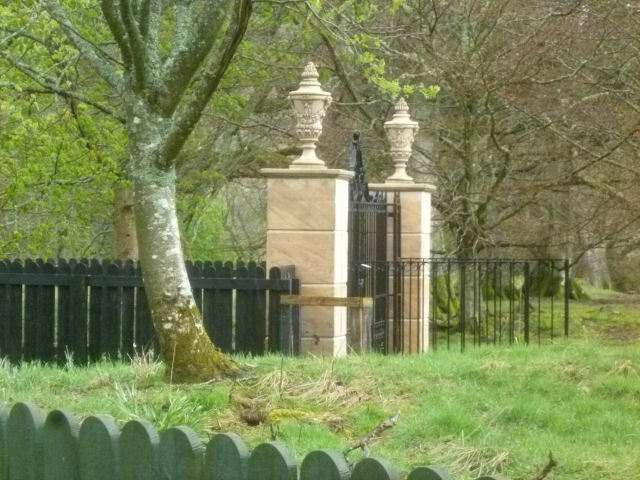 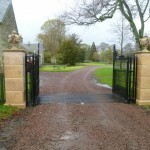 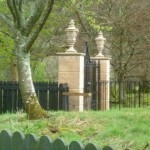 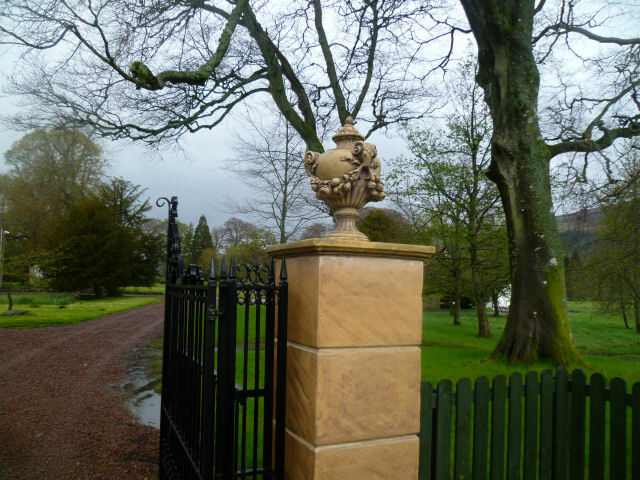 Tritonstone are pleased to have supplied a prominent Scottish estate with the gate piers and finials for the 3 entrances, as part of a major refurbishment programme. 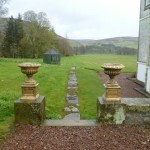 The next stage which is now underway is the garden project. 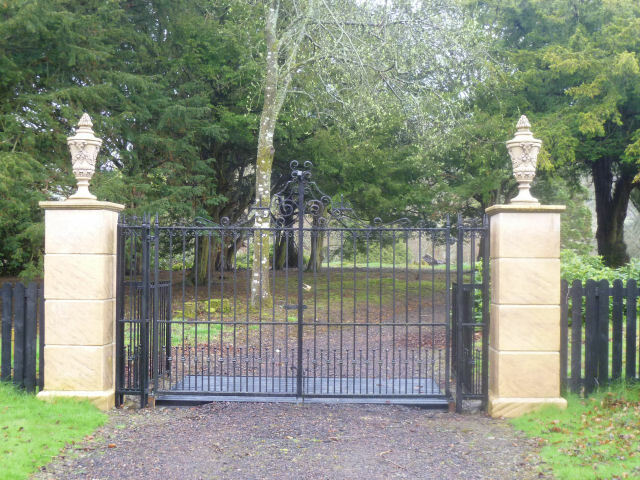 Images to follow.